Eight years on Texas' highest criminal court turned Elsa Alcala into a death penalty skeptic. How will the court change without her? Judge Elsa Alcala ended her tenure critical of the death penalty and often pleading for policy changes from the state Legislature. The court stopped Murphy's execution and later ordered a lower court to take another look at his case, pointing to allegations of prosecutorial misconduct. But one judge went even further. In a long separate written opinion, she urged her colleagues to look beyond the specifics of Murphy's case, and to evaluate something broader: She pointed to the arguments of a national decline in the punishment, racial disparities on death row and inmates' lengthy stays in solitary confinement. In short, Judge Elsa Alcala wanted Texas' highest criminal court to consider whether the Texas death penalty was even constitutional. 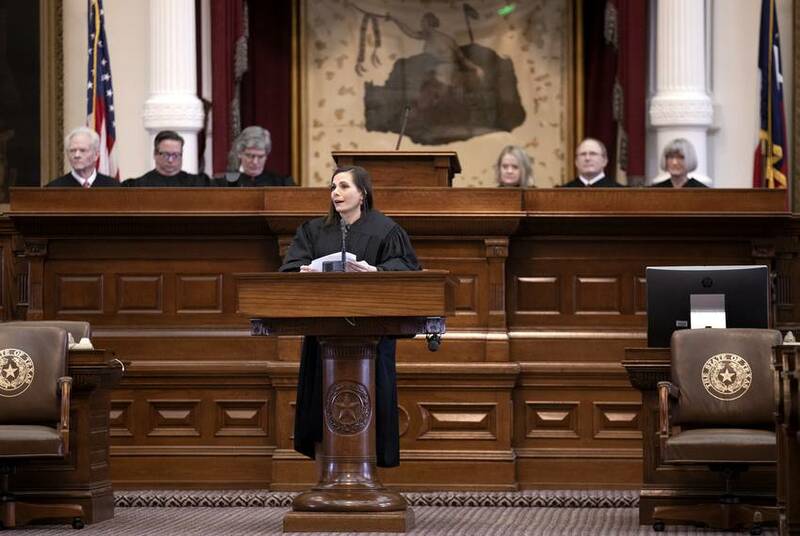 It was a stark split from her court, which handles all Texas death penalty cases and whose members regularly make life-or-death decisions, sometimes hours or minutes before a scheduled execution. The opinion, which drew the attention of the media and reform advocates, wasn't an isolated case of Alcala straying from her colleagues. In the last few years, she became known for writing the most opinions of any judge on the court. And her writings often slammed a system she came to see as deeply flawed. At the end of 2018, Alcala left her seat on the court, opting not to run for reelection. Her departure leaves the court without its most outspoken judge and biggest critic of the current criminal justice system. Advocates wonder whether the court will now be without a voice pushing for change. But Alcala said she's not so sure her exit will leave a lasting void. With a relatively young court (six of the nine members have been there less than five years), she said it’s too early to tell if someone will follow in her footsteps. 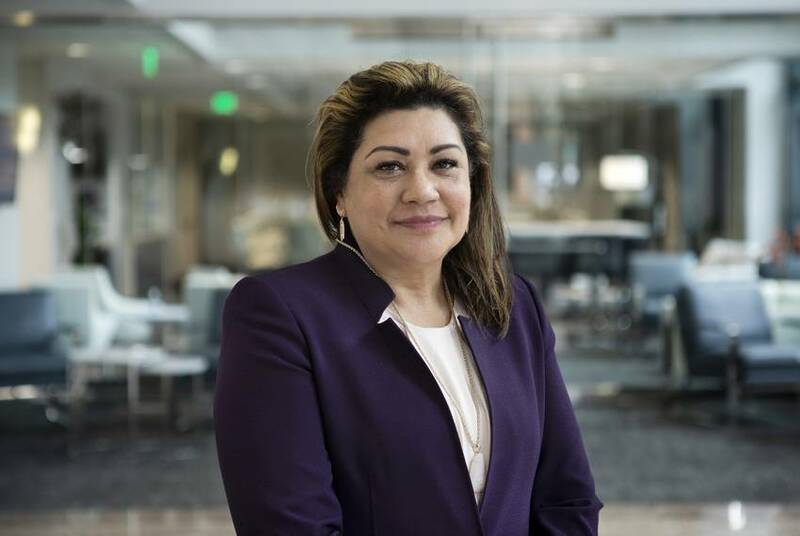 After a year or two, Alcala said she began noticing what she believed were flaws in the system, and gaining the confidence to speak out about them, like how appointed attorneys aren't required late in an appellate process, which she felt enabled more bad lawyers at the trial level. She wrote more over time — with her dissents sometimes reaching around 100 pages — and she believed it led to her colleagues writing more as well, making the court more transparent. “Judge Alcala’s judicial career was one of thoughtfulness and courage,” said state Rep. Joe Moody, an El Paso Democrat who has sought reforms to capital punishment. “On death penalty issues in particular, she let ethics and science guide her jurisprudence on a topic few understand and fewer still are willing to take a stand on when it isn’t politically expedient." Meyers' lost his seat in 2016. His challenger, Judge Mary Lou Keel, criticized him for advocating for policy changes from the bench. Alcala, who also did not shy away from that, often pleaded with the Legislature in her filings to take action on things she said the court couldn’t or wouldn’t take up. And Murphy, the man whose case prompted Alcala's attention-grabbing opinion questioning the death penalty, recently had his case come back to the Court of Criminal Appeals. Despite his local prosecutor agreeing to change his sentence to life in prison, the court still ruled against him, reinstating his death sentence in November. 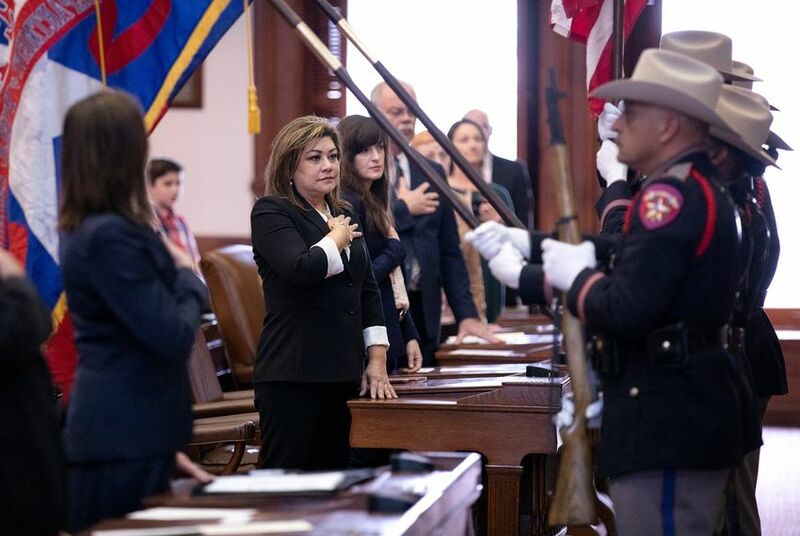 Alcala addressed state lawmakers directly in her dissenting opinion, saying they could consider passing a law that would allow prosecutors and inmates to lower an inmate's sentence if the victim's family agreed. As for what will happen to the court, Alcala noted that she has seen Keel and Judge Scott Walker, both elected in 2016, begin to "step out" away from the court majority more often. Does that mean someone else will take over as a voice for reform? She said it's too soon to tell. Slaughter dissented from the order.